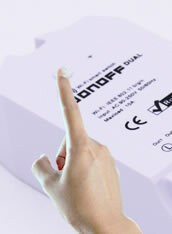 Hi, welcome to use Sonoff Dual! Sonoff Dual supports to connect two home appliances and electronic devices, allowing you to independently control them on eWeLink. 2. Press the pairing button for 7 seconds until the green LED blinks like below: the LED blinks 3 times and on repeatedly . 4.2 Note that eWeLink only support 2.4G WiFi, 5G-WiFi is not supported. Turn on/off by tapping on device icons. If you have connected two devices, then you can tap on the corresponding device icon to turn on/off. Device state always simultaneously display on APP. Support max 8 enabled single/repeat/countdown timing schedules each device. Note that this device doesn’t support loop (cycle) timer, only the 1 gang devices support. Preset timers can work even network is unavailable, but the device must keep power on. Go to the Device Setting, you can set default device state to be on, off or keep when the device is powered on. Note: this model doesn’t support desktop widget on Android phone. 1.2. 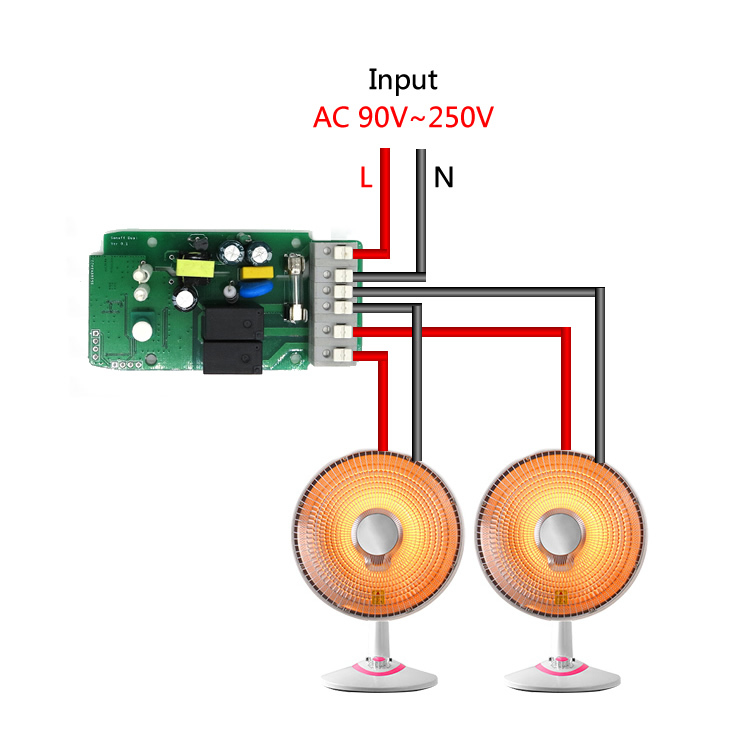 Green led slowly blinks one time and repeats, which mean the device has connected to router and server but failed to be added to the device list. Then power on the device again, if it still not working, just add the device again. Answers: Currently this product does not support LAN or directly connect to a hotspot. It must connect to the WiFi router. 5. Why did I fail to create a desktop widget for this device on the Android phone? Answer: Sorry. 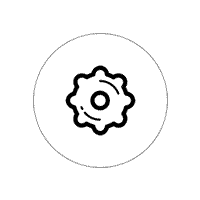 Our app doesn’t support widget for Sonoff Dual now. 6. Why do I fail to share my devices to the other accounts? If it shows “User non-exist”, your account and the other accounts you want to share should have connected to servers of different continents. Only the accounts connected to the same server can be shared successfully. Please submit a feedback on eWeLink, don’t forget to write down your account and the account you want to share with.